Village gate-access to the valley. Chief town with the train station. One shop in this village. Landry is surrounded by nice orchards and features a very nice baroque church. 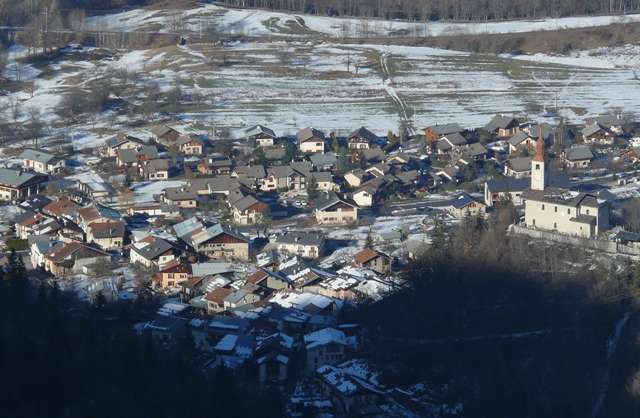 - 900m from the river "Isère" and the white water activities and the cycling path (15km long). 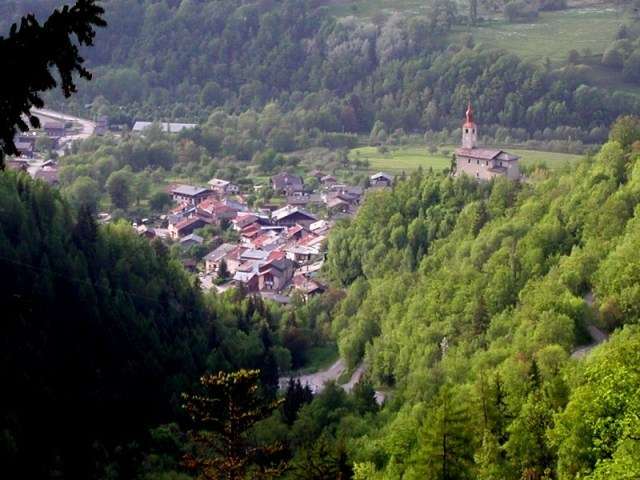 10kms from the Plan-Peisey and Vallandry resorts. 7kms from Montchavin. - 1 studio LE PERCE NEIGE : ground floor, window to the south, restricted view. 1 double bed, 2 harm chairs, showerroom with WC, kitchenette. small satellite television, internet connexion possible. -1 studio LE SAFRAN PRINTANNIER first floor, fenêtre au sud, vue on the baroque church. 1 double bed, 1 single bed. shower room with WC, kitchenette. 1 double bed, 1 convertible sofa for 2 , 2 armchairs and a little balcony, vue on the baroque church and the village , shower room with WC, kitchenette. - 1 2 rooms apartment LA CARLINE BLANCHE second floor. 1 double bed + 1 single bed in the bedroom. 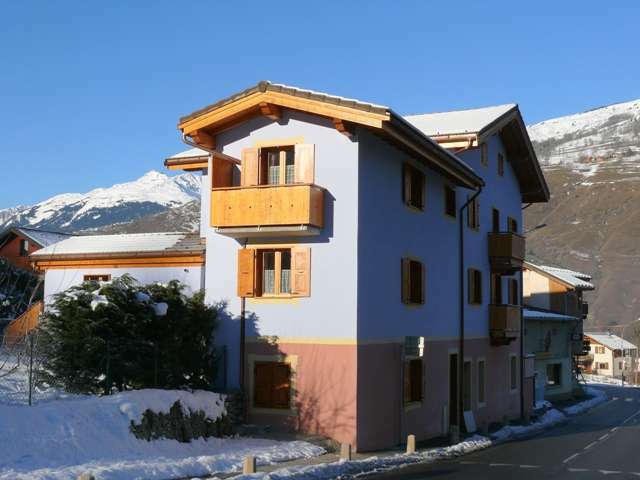 1 convertible sofa for 2 in the livingroom, balcony to the north, view on Mont Blanc. open kitchen with 4 hotplates, dish washer. bed linen and towels provided. beds are wmade when you arrive.